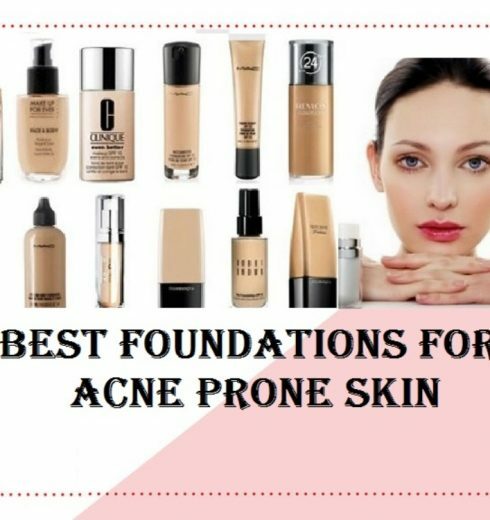 Every product formulated to control and fight acne has its own merits because of diligent efforts and thorough researches. However, one major concern is whose product and expertise must we trust to deliver those benefits. 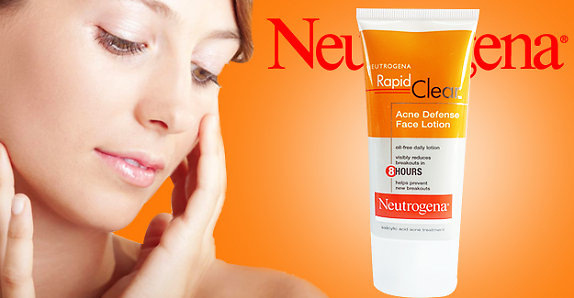 One famous brand is Neutrogena, of Johnson & Johnson Consumer Inc. and one of the world’s dermatologist-recommended skincare brands. “Even though a cleanser doesn’t stay on your skin very long, it can still help exfoliate your skin and clean out dead skin cells and oils that clog pores,” explains RealSelf contributor Michele Green, M.D., a board-certified dermatologist in New York City. Look for a facial wash with salicylic acid, Green added. Salicylic acid is a beta hydroxy acid that cleans deep into the skin pores clearing up dirt, excess oil and dead skin cells. It is also used to fight inflammation. 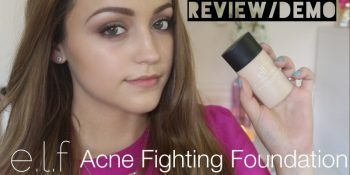 I’ve always had a handful of beauty skin care products ever since I have had issues with acne. It is like trial and error as I have got to figure out what really works on me and what does not. 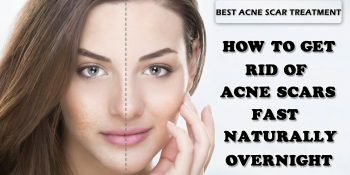 When your acne problems get terribly stubborn, you need to find the ultimate acne solution that can reduce acne, deter breakouts, and diminish the unflattering marks of acne eventually. 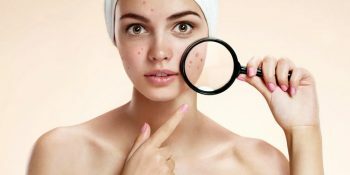 As the field of beauty and skin care industry develops, a huge lineup of treatments is widely available on the market. 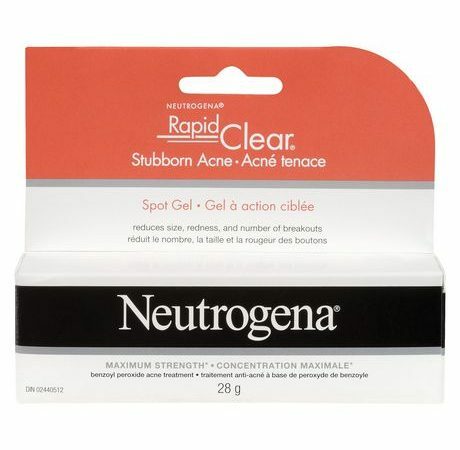 But considering the most reputable brands for acne treatment, Neutrogena is probably among the brands on your list. 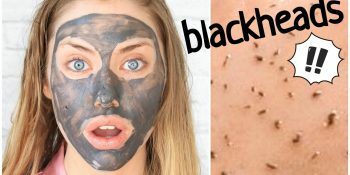 As much as we want a smooth and clear skin without all those pimples, acne, comedones, whiteheads, and blackheads, they’ve got their own season and they will just keep on breaking out! There are times when simple washing or even your own skin care treatment just won’t do.